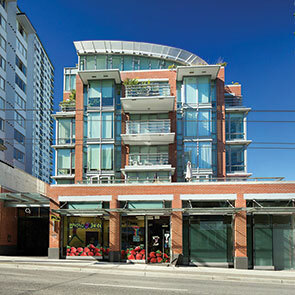 1860 Barclay is an exclusive boutique residential project in an established area of Vancouver’s West End. The project will preserve and restore the 1901 Mason Residence in its original location, and combine it with a new infill building, in a manner which complements the duality of old and new . 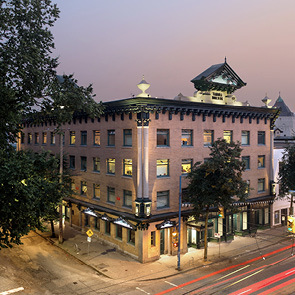 By combining one of the area’s oldest residences with one of its newest on a lot which has retained its standard dimensions from when the city was first laid out the, project will enrich the West End neighbourhood. 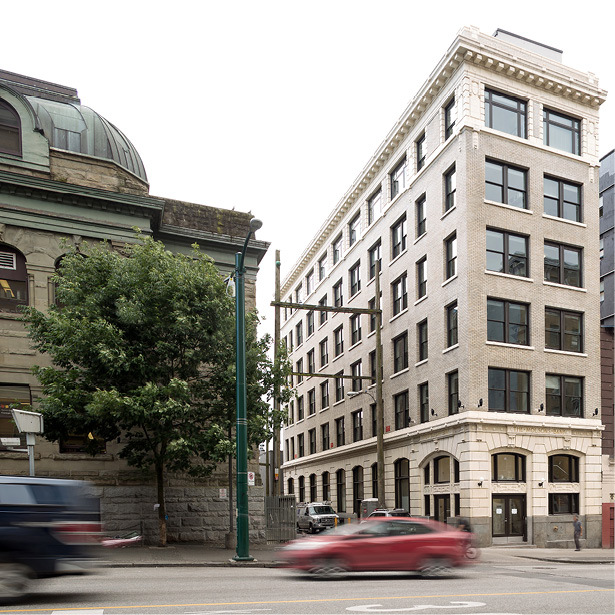 The infill building behind the original restored and heritage-designated residence will create a new living environment in one of Vancouver’s most desirable neighbourhoods, one renowned for its livability yet high-density living. 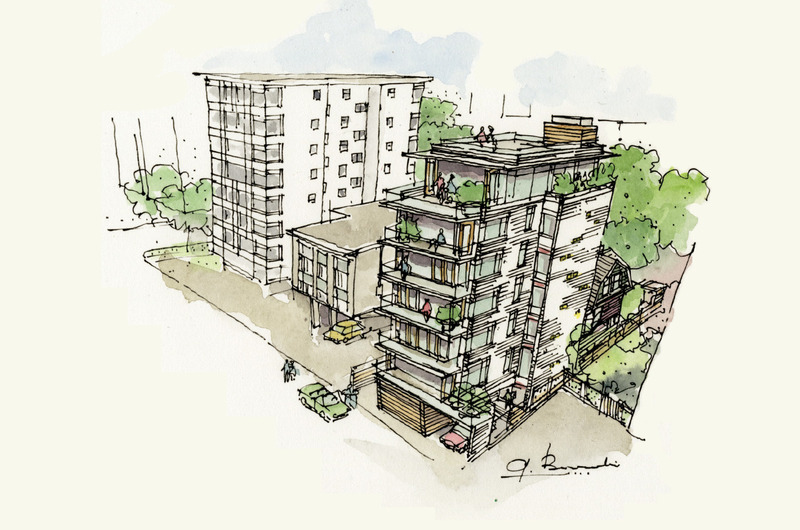 The project is surrounded by multi-family residential buildings built in the 1960s. 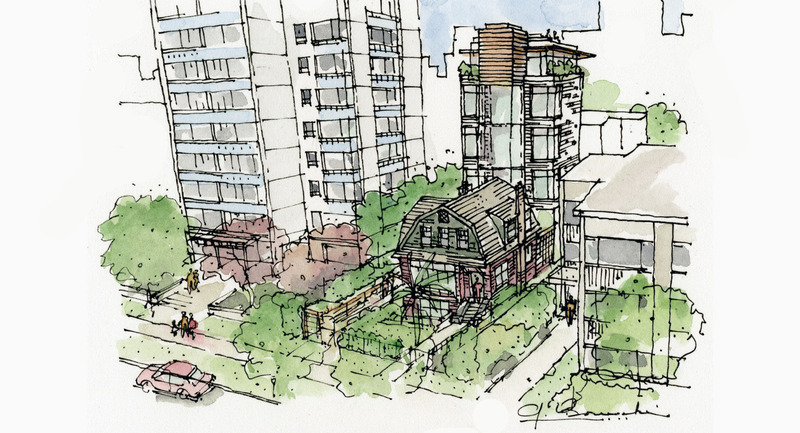 By creatively preserving the heritage residence and adding a well-executed new building behind, the project will create a sensitive new addition to the neighbourhood. The balance of scale bridges subtly between the modest 1901 single family house and the more ambitious 1960s towers adjacent. 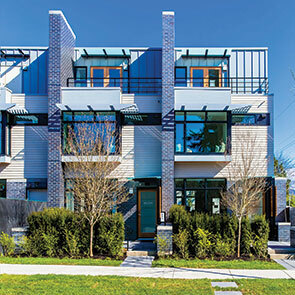 The contrast of scale and history present on the site not only celebrate the neighbourhood’s past but also reinforce its diversity and continued viability. The side walls of the project present opportunities for added richness given their visibility from adjoining lots and the lane. The scheme proposes a contemporary masonry treatment which allows for changing pockets of shadow throughout the day and the insertion of twinkling glass block perforations by night. 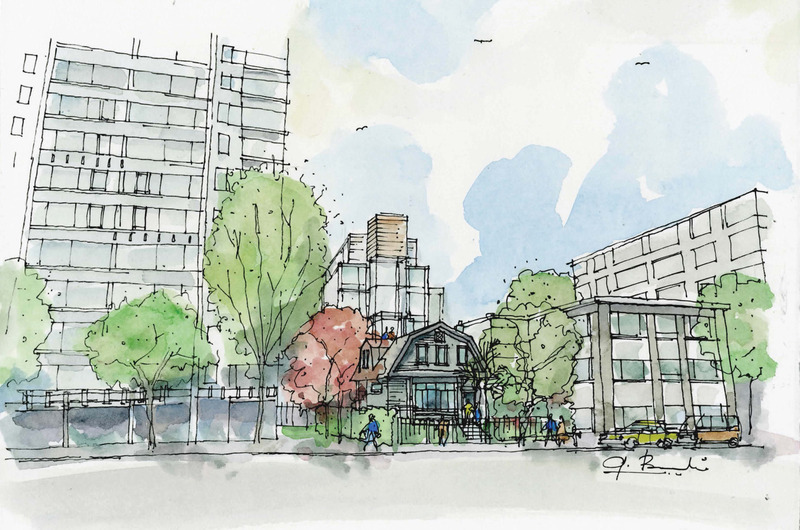 Given the opportunities and challenges of the site the Barclay Street project proposes an innovative method of revitalizing the West End and putting new residents in immediate contact with the area’s past.